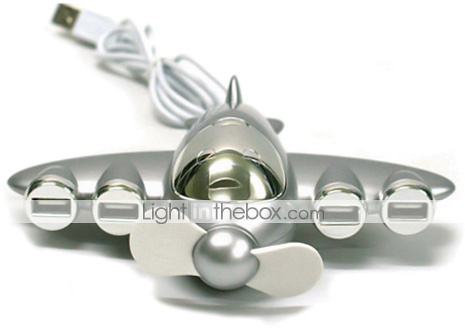 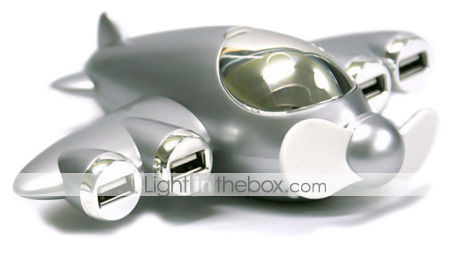 Add some fun to your desktop with the Airplane 4-Port USB 2.0 Hub. 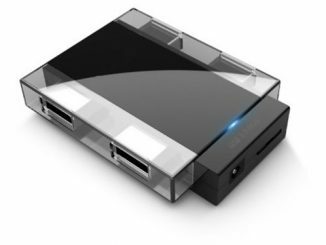 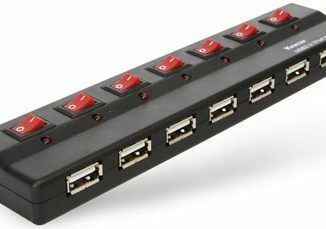 It may look like a toy airplane, but this is a fully functional 4 port USB 2.0 hub. 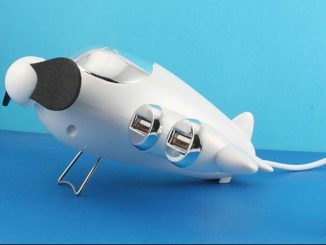 Not only is it a nice decoration to make your desk look more fun, it actually has fun features such as a button on top to spin the propeller and “take-off” sound effects when you plug it in. 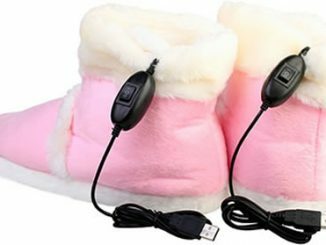 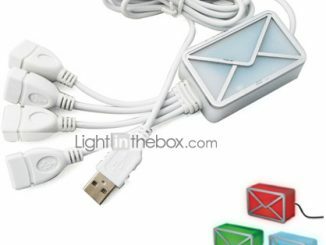 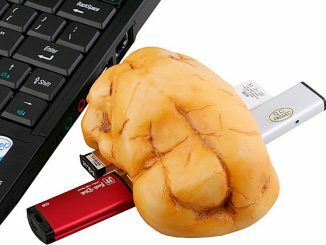 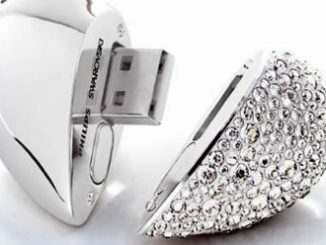 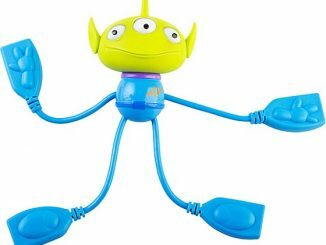 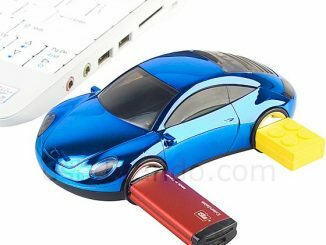 An ordinary USB hub simply adds clutter to your desktop, while this design can reflect your personality. 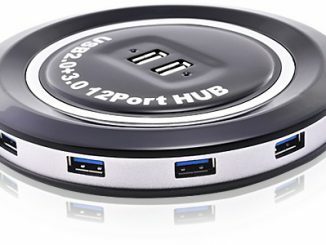 Even though it serves double duty as a USB hub and a fun toy, this device is actually quite small, so it doesn’t take up much desk space. 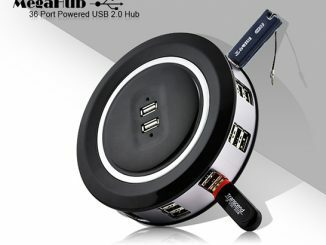 The Aircraft 4-Port USB 2.0 Hub is available for $11.40 at Lightinthebox.com.